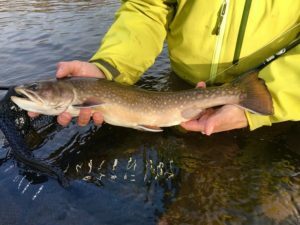 For many fly fishers, wild brook trout are that ultimate species to catch on a fly. 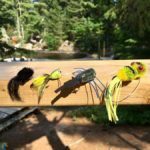 In Algoma Country there are numerous fly-in locations, both accessible and affordable, which provide outstanding fly fishing for wild brook trout. 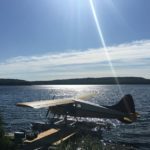 One of our favourites is White River Air Service, that runs numerous remote outposts with outstanding wilderness fishing. Remote outposts are essentially cottages located on wilderness lakes and are ideal for small to large groups of anglers. 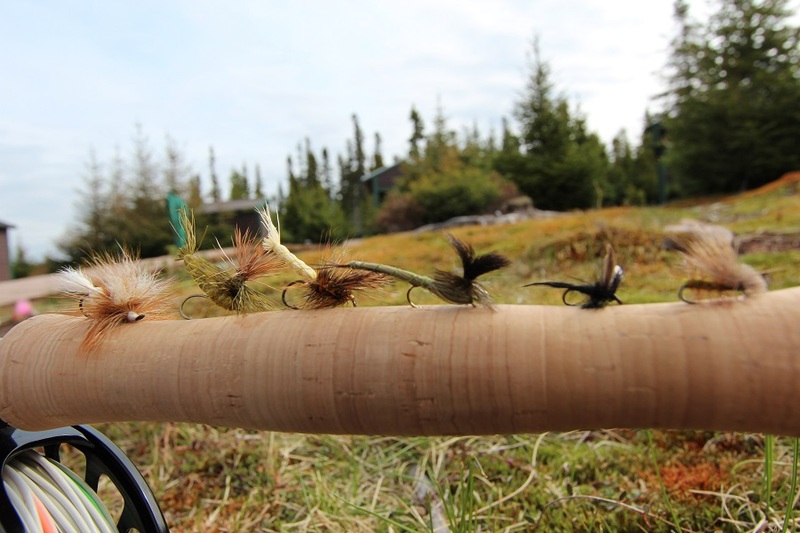 Fly fishers bring their own food, sleeping bags and fishing gear – everything else is supplied. 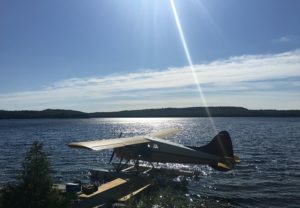 White River Air Service has over a dozen remote outposts that feature fantastic fishing for northern pike and walleye. One location in particular is of special interest to fly fishers: Pinei Lake. This lake and river system located in Pukaskwa National Park is blessed with an abundance of native wild brook trout. 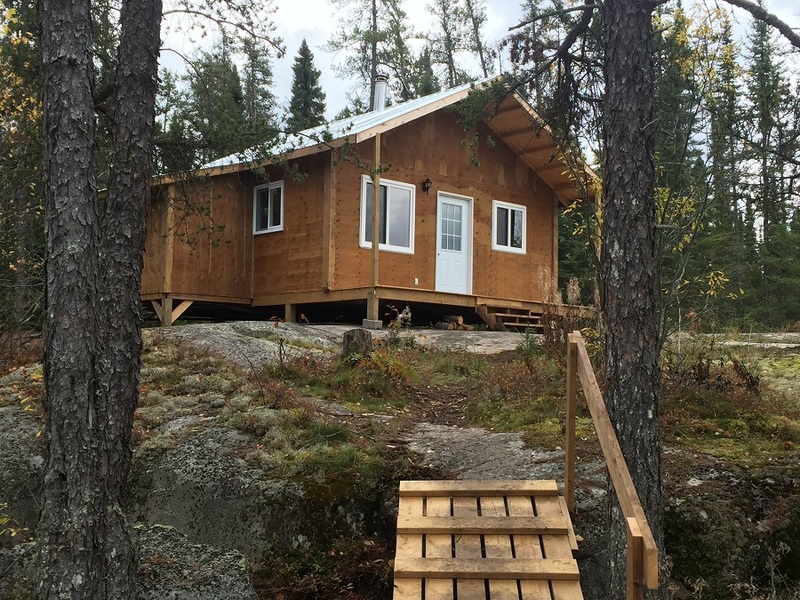 A brand new cabin was just built at this location, which can hold up to four anglers comfortably. Two small 14’ foot boats with 6 HP motors come with the outpost and allow fly fishers to either fish the Pinei lake or travel to the Bremner River. 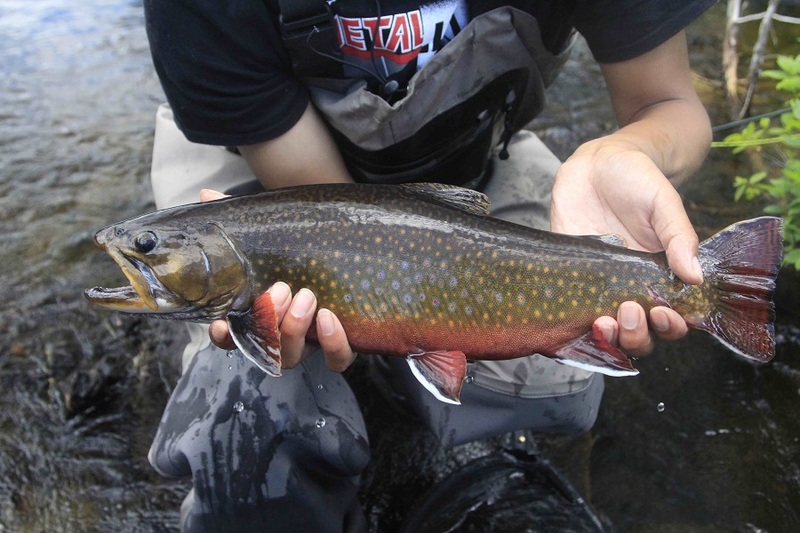 The brook trout here vary in size from 10 to 20 inches in length. Surprisingly the rivers and streams hold the larger trout which aggressively take both dry flies and streamers. This is a place where you will catch double-digit numbers of wild brook trout every day. 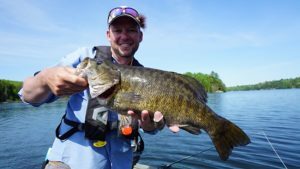 We recommend you bring 4 to 6 weight rods equipped with both floating and intermediate fly lines. 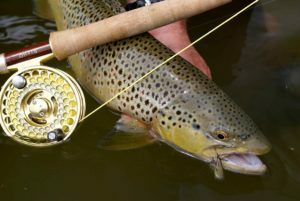 There are numerous hatches happening throughout the period of May to early July so anglers should bring a good variety of mayfly and caddis dry flies. Woolly buggers in black, maroon and especially tan colours do exceptionally well here. 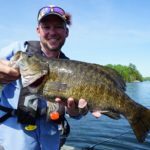 On the lake we recommend you cast to rocky points, bays with weeds and rock faces. 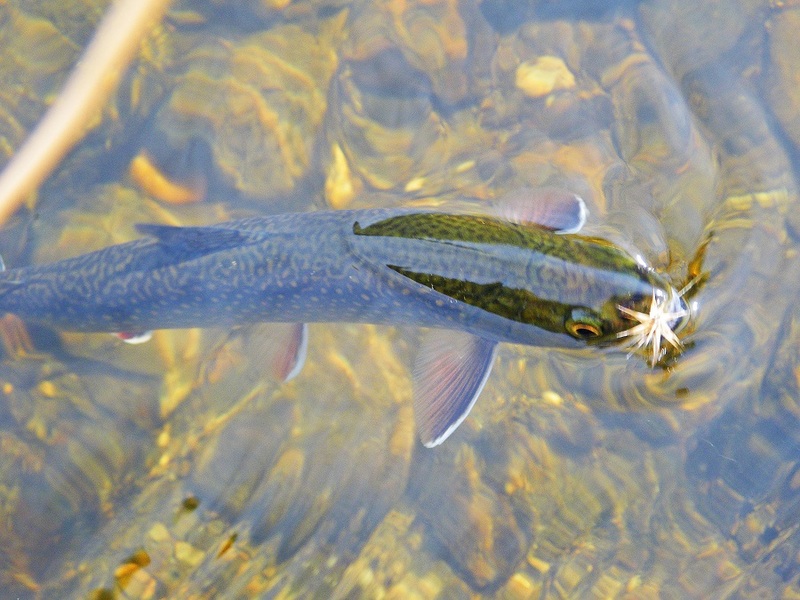 In the river it seems every bend or deep water spots are filled with hungry brookies. 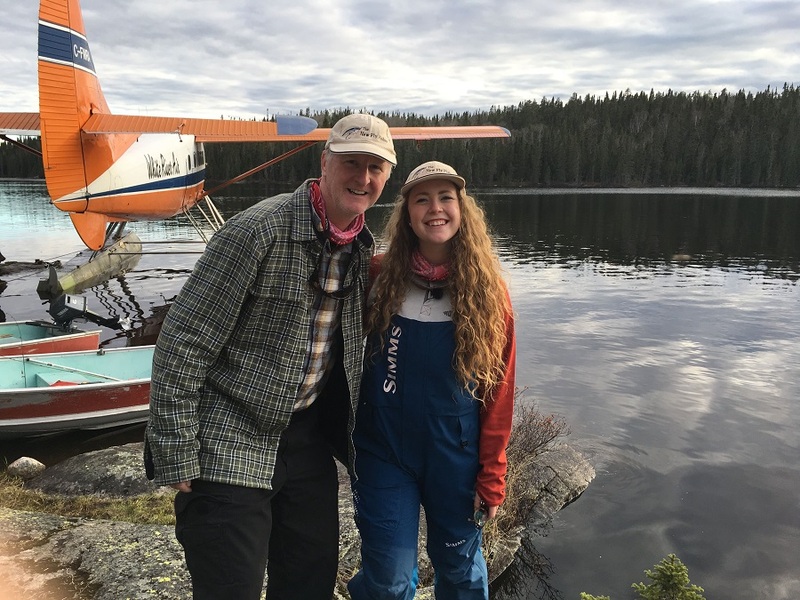 Pinei Lake is only a short 15-20 minute flight from White River yet it takes fly fishers to a wilderness Virtually every cast is met with a hit! 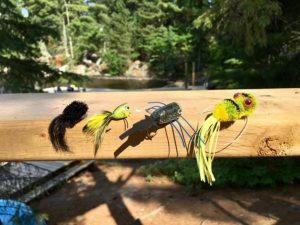 location that has outstanding fly fishing for wild brook trout – all on a budget! We strongly recommend you give Brandi or Danny a call to learn more!